Our friend and partner, Narjust (N.J.) Duma, MD is a Chief Hematology/Medical Oncology Fellow at Mayo Clinic in Rochester, MN. Dr. Duma is committed to her research and advocacy in diversity and inclusion. She was recognized as the 2018 resident of the year by the National Hispanic Medical Association. 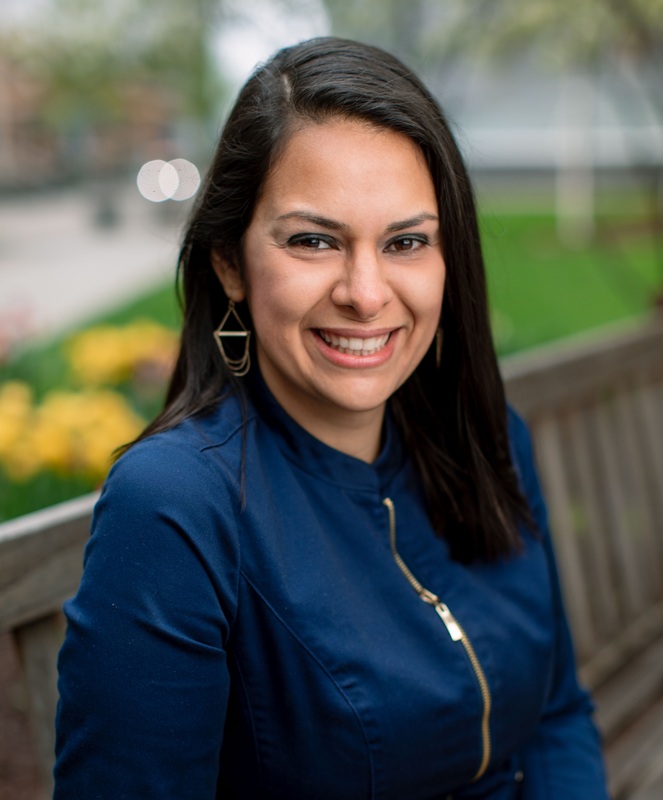 N.J. speaks to cancer myths in the Latino community, and in this video N.J. introduces her series "Mythbusting for the Latino Community 2019". Stay tuned for more great videos! If you want to join the conversation, please visit our forums! Dr. Duma is a hematologist and oncologist Fellow at Mayo Clinic, in Rochester, Minnesota. In addition to her dedication to her patients as a provider, Dr. Duma is committed to her research and advocacy in diversity and inclusion. She was recognized as the 2018 resident of the year by the National Hispanic Medical Association.